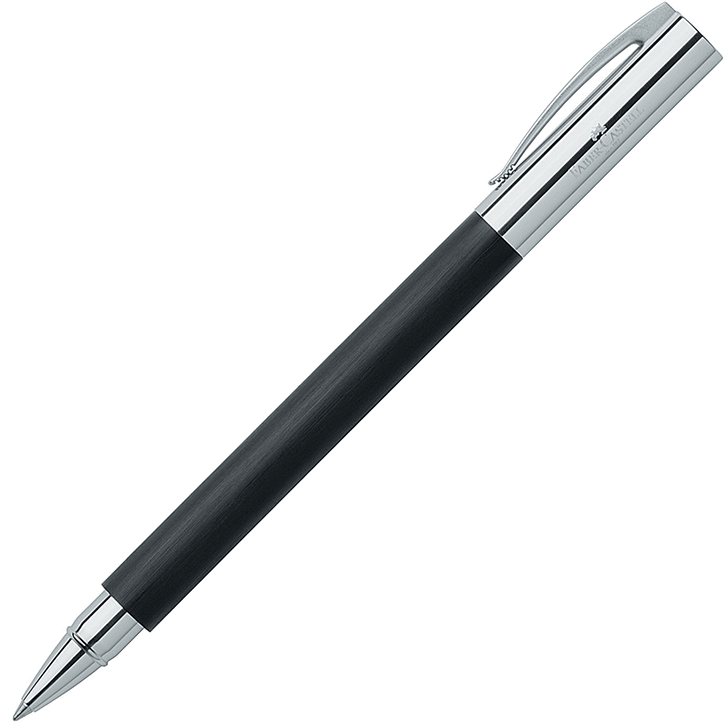 ‘E-Motion’ twist pencil by Faber-Castell, featuring a combination of glossy, black precious resin and highly polished, chrome-plated fittings. 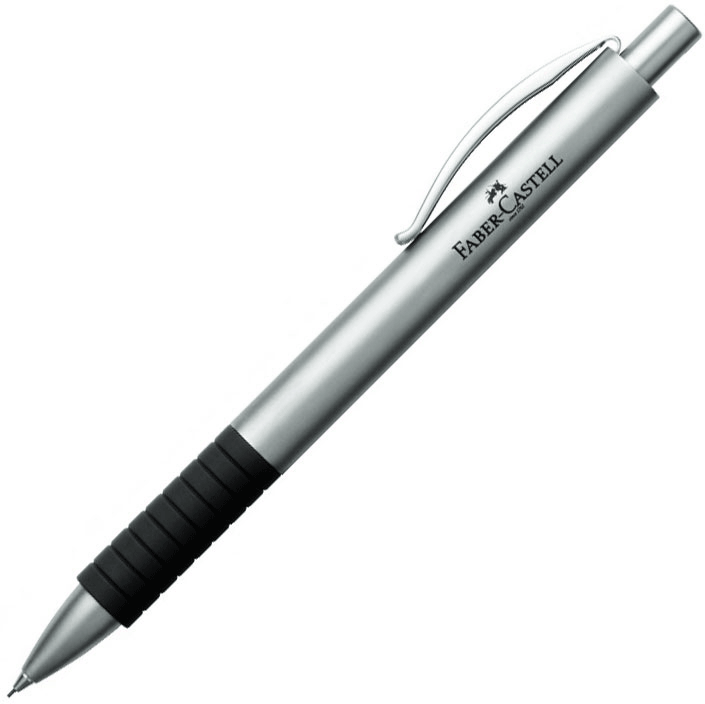 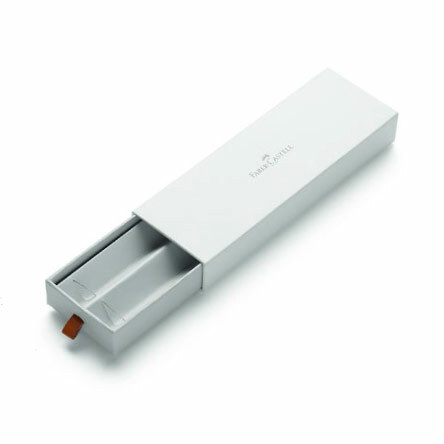 The spring-loaded clips hold the writing instruments firmly in your pocket and the propelling pencil is supplied with a very attractive Faber-Castell gift box. 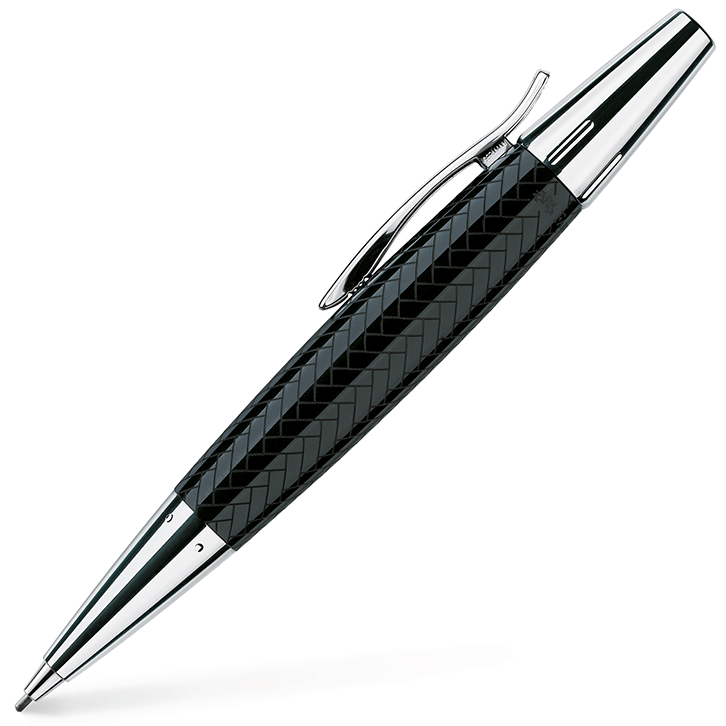 Also available as a matching ballpoint pen, rollerball and fountain pen.